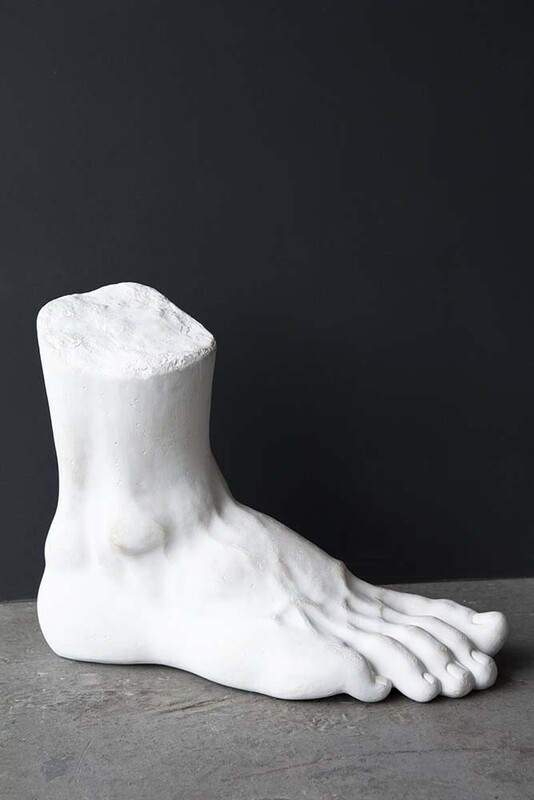 The giant King of the Disco Neoclassical Style Foot pure irreverence! 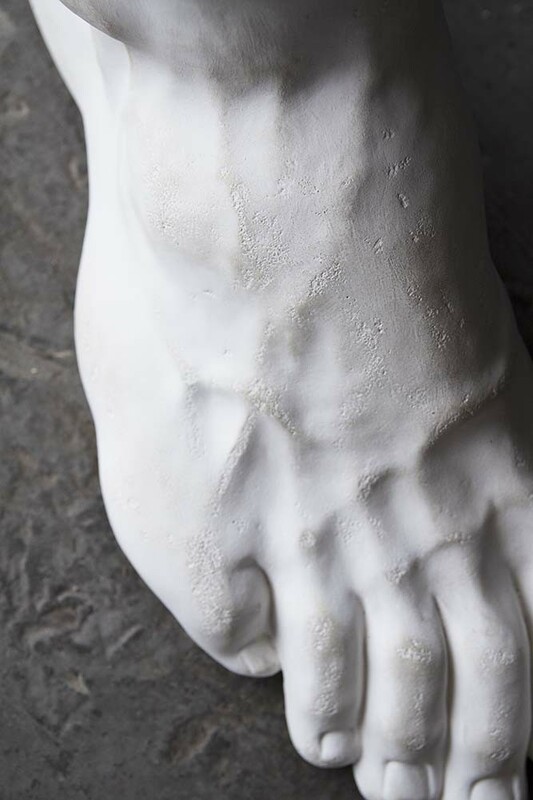 Aptly sourced in collaboration with the party paradise, Pikes Hotel in Ibiza the giant King of the Disco Neoclassical Style Foot is a whole lot of quirky fun! Forming part of our second product collaboration with the iconic institution, we have taken inspiration from the Pikes Hotel grounds and the iconic pieces that adorn Pikes to create a fun-filled homeware collection that party-goers everywhere will just love. 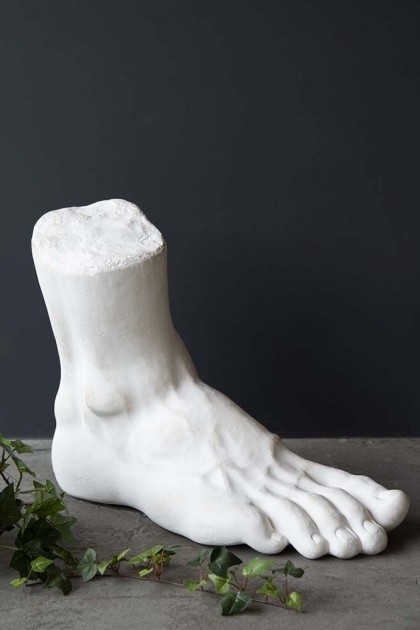 Known for their eclectic and unique style and for the biggest, maddest parties the giant King of the Disco Neoclassical Style Foot is sat in the most inappropriate position as you enter the grounds of Pikes (although it tends to find a new location each summer). 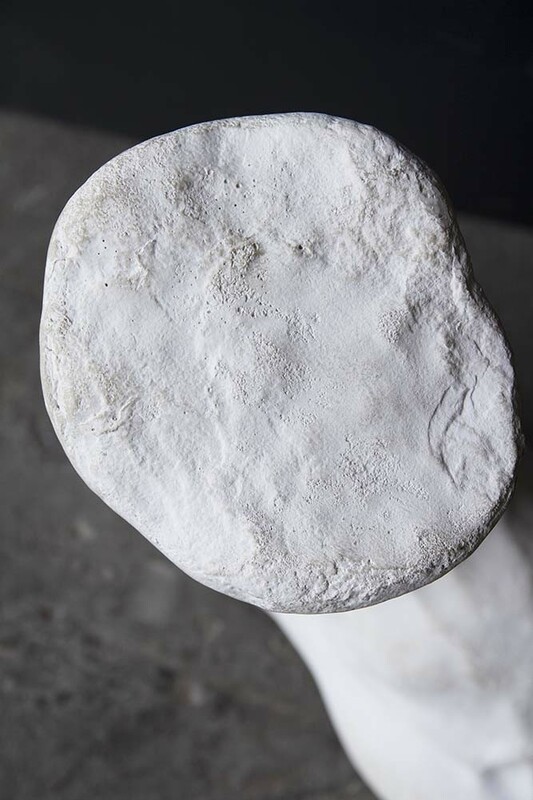 The original foot was sourced at Pikes’ favourite Kempton market and is now considered a classic piece at the hotel! 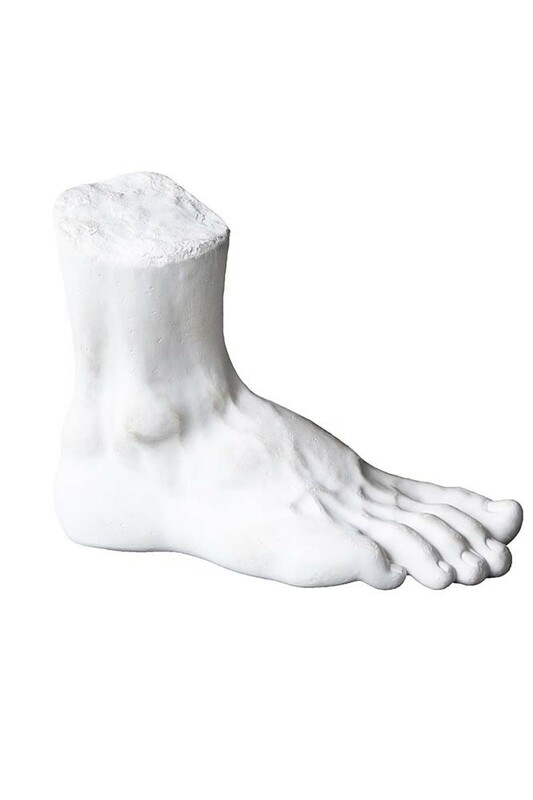 A whole lot of fun the giant King of the Disco Neoclassical Style Foot is a brilliantly eclectic display piece or ornament that you can style in your living room, hallway, kitchen or bedroom… the more adventurous with your styling that you can be the better! This item requires specialist courier delivery & has a delivery lead time up to 4 weeks.